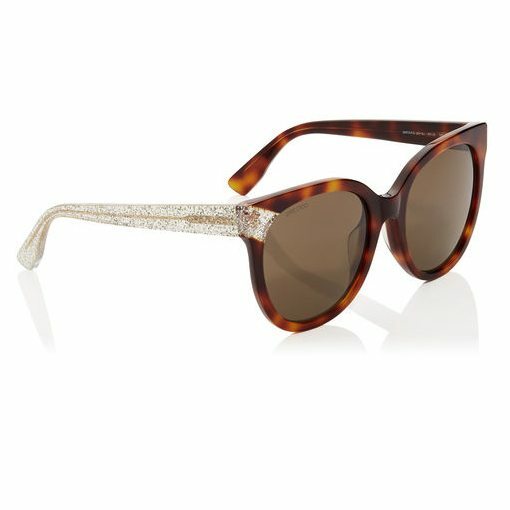 The Jimmy Choo – Mirta are a thick plastic frame with a textured glitter right hand arm, and mirrored lenses. With Jimmy Choo sunglasses, you will receive a branded box, branded case and certificate of authenticity. 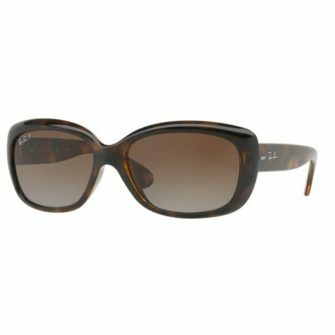 The Mirta is available at SunglassesUK.com in size 49mm. 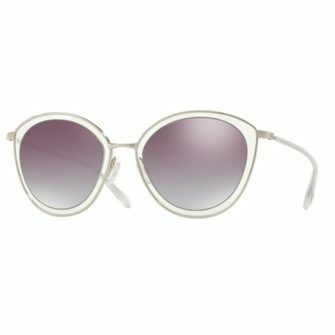 The Jimmy Choo Mirta are a solid polished acetate frame in a bold frame. 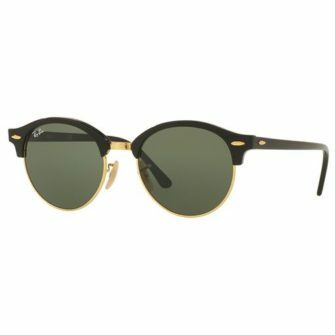 Available in both black and tortoise, the Mirta comes with mirrored lenses, giving the frame a great look for the sun. The Mirta comes with sparkling glitter detailing down the right hand arm, putting the finishing touches to an elegant frame.